Coffee News is committed to protecting your privacy. WE WILL NEVER SELL OR DISTRIBUTE YOUR INFORMATION TO OTHER PARTIES. Only Coffee News uses any and all information we collect with the online forms. Coffee News is 100% committed to assuring our customers’ personal information is protected. We do whatever we can to protect your personal information. All of your information is stored on a secure system and only viewed by Coffee News employees, that have login access. 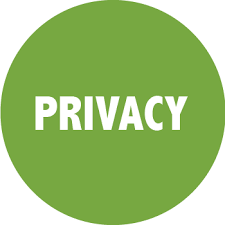 Coffee News respects your privacy and assures you are protected. When we receive emails with any personal information (ie: questions or comments or forms filled out online), we only use it to respond to your requests. We do not give any information away or sell our email lists to outside parties. Only with your permission may we collect information from you to allow us to provide better customer services, promotions and/or email newsletters. We will remove all information at your request.